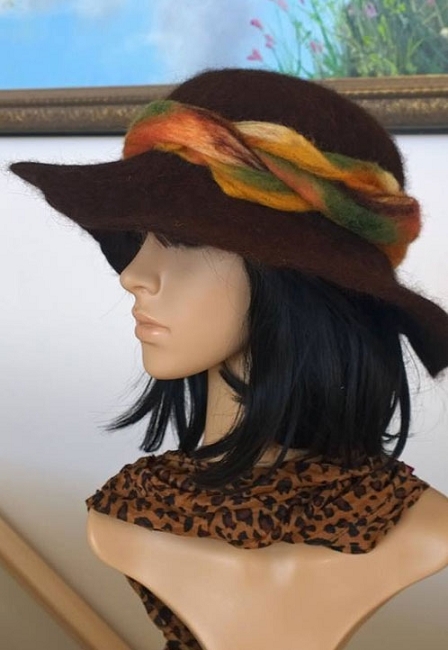 Needle Felting Hat Brim or Foam Pad 15" Diameter x 1.5"
Includes Earth Harmony Hat Brim only. Shown with other foam for size comparison. 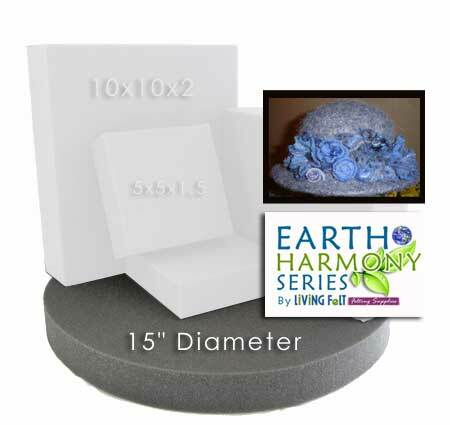 This wonderful needle felting foam form was created using a proprietary earth friendlier foam which is part of The Living Felt Earth Harmony line of eco-conscious felting supplies, and was developed by Living Felt. This foam is dense and will hold up to your needle punches! 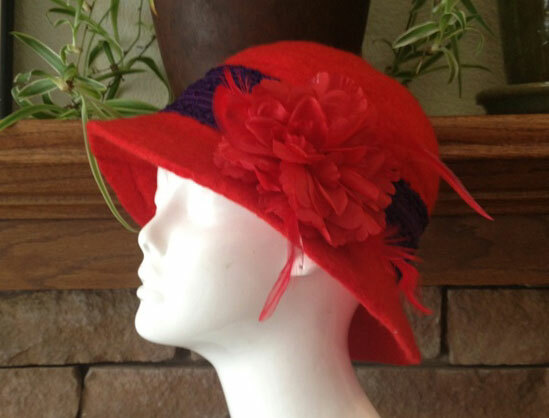 You can use this with our hat form to make a hat with any size brim from large to small, or use it for a round picture or even half-moon purse!